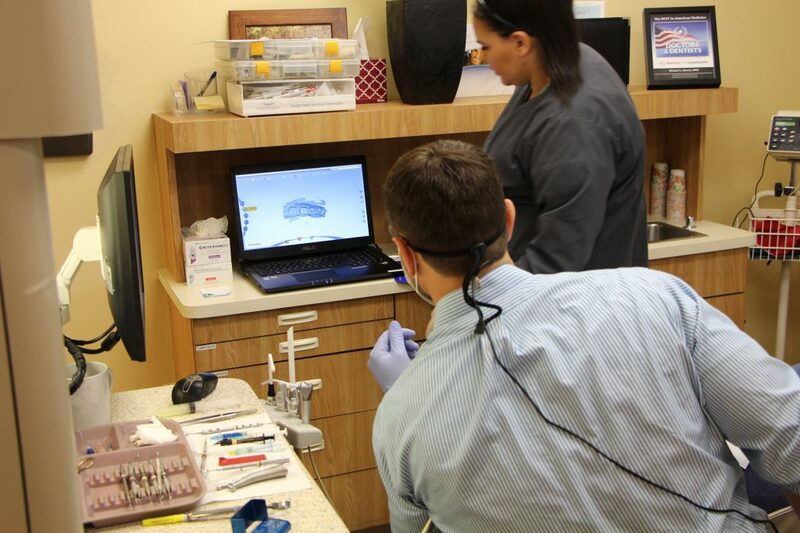 Pebble Beach Dental uses the latest technology to help you get in for your appointment and on with your day. 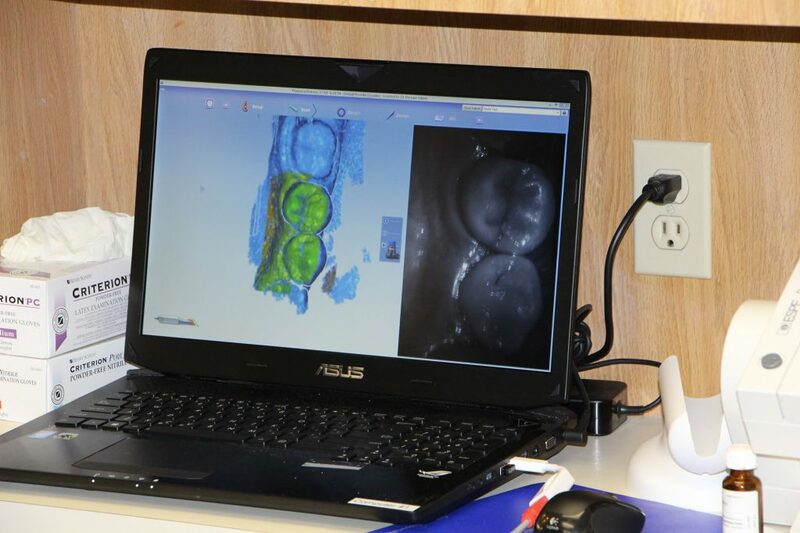 This includes the use of E4D CAD/CAM dentistry to improve the design and creation of dental restorations like crowns. 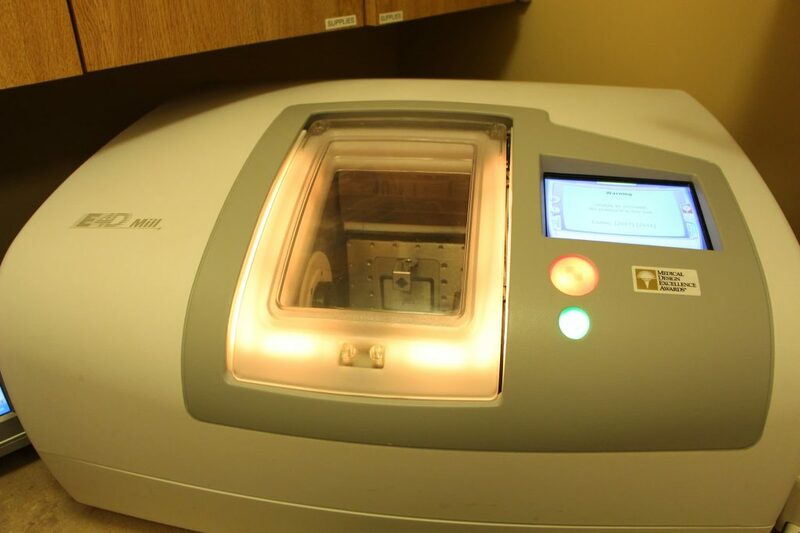 Using special laser technology to scan and make an impression of your teeth, the E4D Dentist System is changing dentistry as we know it. 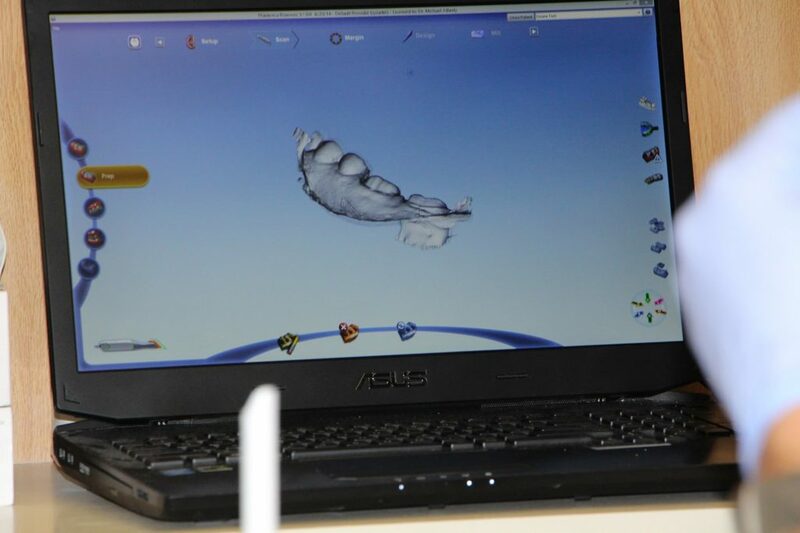 This system quickly and accurately makes a digital impression of your mouth without having to use any form of powder agent. 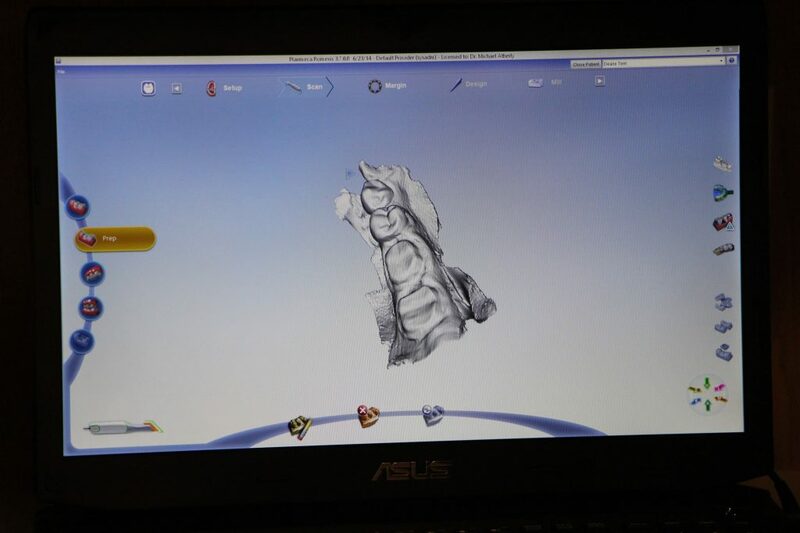 When combined with CAD/CAM technology, which allows us to design your restoration in 3D and then make it to your exact specifications, the E4D Dentist System greatly simplifies and shortens the tooth restoration process. 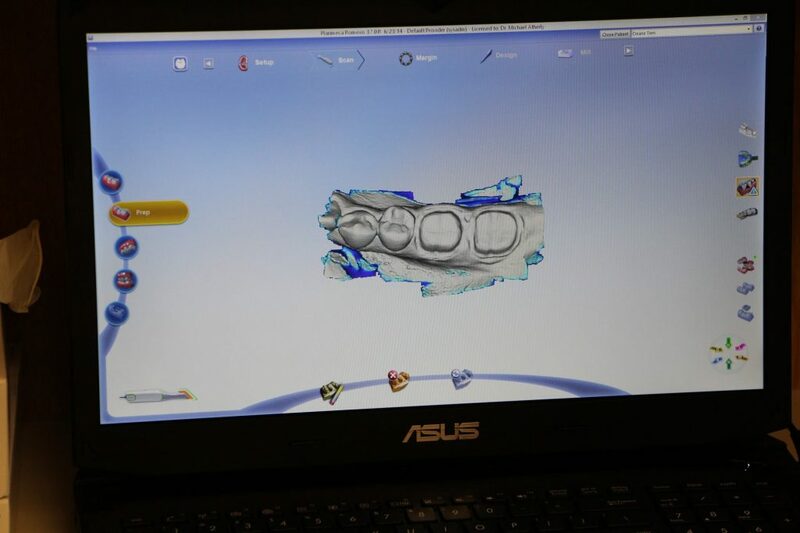 With this system, we can scan your teeth, make an impression, design and fabricate your impression, and even apply the restoration to your teeth all in the same day. 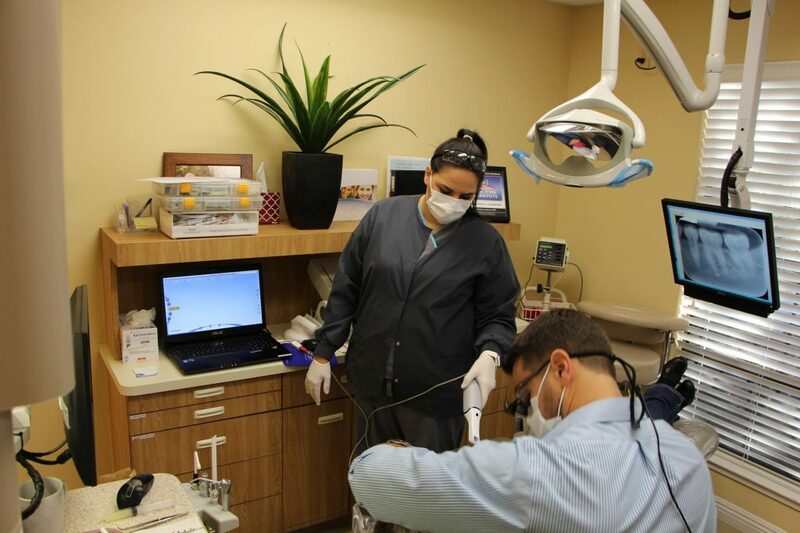 Now, instead of having to visit us multiple times at each step of the process, you can stop by for one visit and walk out with your teeth as good as new.